Kaliakra looked around trying to meet the eyes of one of the other 39 girls. She couldn’t. Sadness and despair was loaded in the air around them, and each maiden seemed to have lost touch with reality. They were all prisoners. Prisoners with a horrendous destiny. The 40 girls had lost everything. Their relatives were brutally murdered and their homes burnt to the ground. Their past was erased and their future seemed disastrous. Awaiting the evening, when the girls were about to be the reward of the most accomplished Ottoman soldiers, they sought salvation for their souls. The only thing they had left – their dignity – was about to be ripped away. But they couldn’t allow this to happen. The bravest and most beautiful of them – Kaliakra – had the answer. It wasn’t what they were hoping for, but it was the only way out. They braided their plaits together and stood at the edge of the rock. The waves, 70 meters below their feet, were fiercely crashing into the jagged rocks. The girls shivered. Was dignity more important than life? In this very moment 40 Bulgarian women gave the world a lesson to remember: dignity is everything and life is meaningless when you can’t share it with those you love. They jumped to their deaths, painting the Black sea shore in scarlet red. A week ago Ellie and I stood at the edge of that same rock, looking down at the blue water, gently touching the rocks. The sea was calm and somehow so were we. A tear dropped from my eye and splashed next to my shoes. One is on her way right now, as I am writing this. The text above is an artistic interpretation of the legends of the 40 maidens who chose death over losing their dignity. Did this really happen? It did. Were they really 40? Probably not. But does this even matter? Visiting Kaliakra cape was one of my dreams and I can’t thank Galin from Trip Kavarna, Darina & Milena from the Kavarna Tourist Association and Krassi from Levana Guest House for making this a reality. As you may read in multiple publications, both online and on paper, this is only one of the legends related to Cape Kaliakra. Another one tells the story of St. Nicholas (whom I am named after), a patron of the seaman, who fled from an Ottoman ship on which he was a prisoner. According to the legend God extended a hand and built the cape underneath the feet of the refugee to help him reach steady ground. Ironically, he was captured and cut on pieces at the end of the cape. While the latter legend sounds a bit like a fairy tale, I choose to stick to the first one. 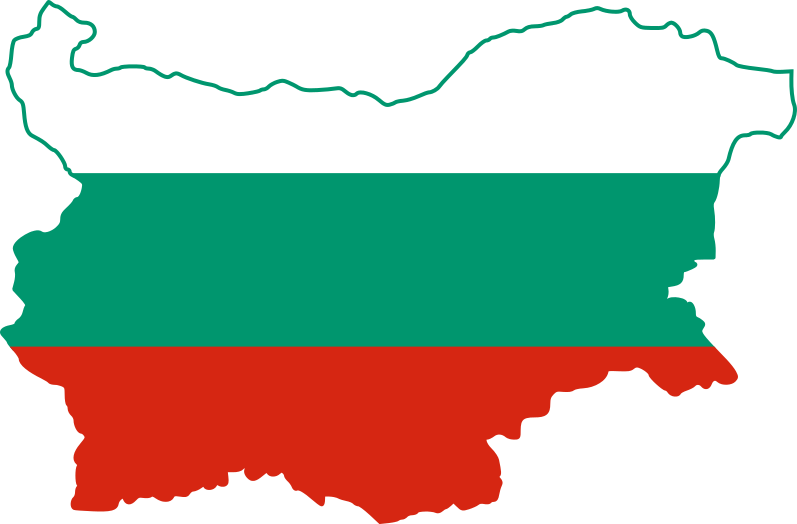 Even nowadays, more than 130 years after the liberation of Bulgaria from the Ottoman empire some wounds are not yet healed. As a Bulgarian myself, I know that acknowledging the bravery of those who gave their lives for preserving the true national spirit is perhaps the best medicine for my compatriots and I hope you, my reader, will cherish those victims as much as we do. Whether you care about the history of Bulgaria, however, Cape Kaliakra and its immense beauty should be on your list of places to see. Spare at least half a day to explore it, to see the museum and the mock-up of the Byzantium fortress, ruins of which you can still see there nowadays. Watch out if you decide to sit in the restaurant there – the prices are higher than all of the places in the area. And last, but not least: check these posts for more places you can enjoy in Kavarna and the region, as well as tips on where to eat and where to stay so you can make the most of your Black Sea holiday.